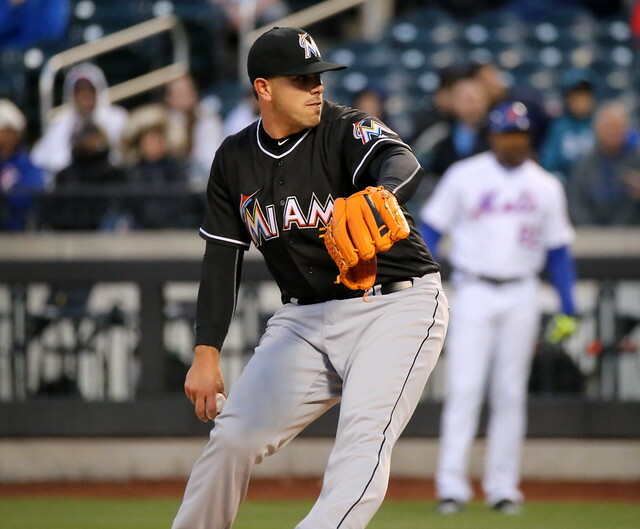 When I logged onto Twitter this morning, I was met with the news of the tragic death of Miami Marlins ace pitcher Jose Fernandez in a boating accident. Here is the official press conference with the details of the tragedy. Even more sad to report is that just one week ago, he posted a photo on Instagram that he was expecting a baby. So not only was this guy primed for what looked to become a Hall of Fame career in Major League Baseball, but he was starting a family, too. Jose was only 24 years old. My thoughts and prayers go out to the Fernandez family, the Miami Marlins organization, and anyone else he has touched in his life.